It’s been a while since we updated you with what Jedward fans have achieved with regards to radio plays and other promotion of Free Spirit! The official video for Free Spirit was released on July 3, and since then it’s been written about in newspapers (special thanks to The Irish Sun for all their Jedward support), magazines, and online in such places as Just Jared Jr and On The Teen Beat in the US, and VIVA and MTV in Germany and Switzerland. Free Spirit has also made it onto MTV in China! Free Spirit is still being played on a regular basis on most of the radio stations mentioned in our previous updates, and has been played on the Total Access Show and Spin1038. It’s therefore a big thing for Free Spirit to be played on the Total Access Show, and you can request it by tweeting @Elliot_Holman @TotalAccessShow with the hashtag TotalAccessRequest. You can also request via Snapchat, simply send your request to totalaccessshow. John and Edward, with the help of fans, got Spin1038 to play Free Spirit on August 8. But it’s not yet been added to the nightly TweetChart, so fans should text 0877111038 (or +353877111038 outside Ireland) with HOT Free Spirit to make this happen. For the past year or so fans have been requesting Jedward videos to be played on German music video channel VIVA (an MTV affiliate), via the TweetClips hashtag. VIVA collates the tagged tweets, and plays the artists with the most requests, and Jedward songs have been played most days over that time. The TweetClips show is on about 11am weekdays. The Twins have sent their videos to VIVA, who have added them to their website, which means they are eligible as TweetClips requests. More information can be found here (basic English Translation here). You can find a full list of eligible Jedward songs and tweets to cut and paste for TweetClips here. You can request as many or as few as you like – but please focus on the newer videos, particularly Free Spirit. Another really wonderful thing that has occurred since our last update was the introduction of streaming being considered for the UK singles charts. We’ve blogged on it here, but it’s a very simple thing to get singles “sales” of Free Spirit – if only 10 people stream Free Spirit 10 times a day on Spotify (for example, other streaming services also count), it is regarded as one single sold. Imagine if even 20 fans in the UK did this every day! Once again, thank you to everyone who has requested, voted or contacted a radio station or magazine and made all this possible. If you know of any radio stations, in any country, that are playing Free Spirit, please let us know on Jedworldnews and we’ll add it to our next update! 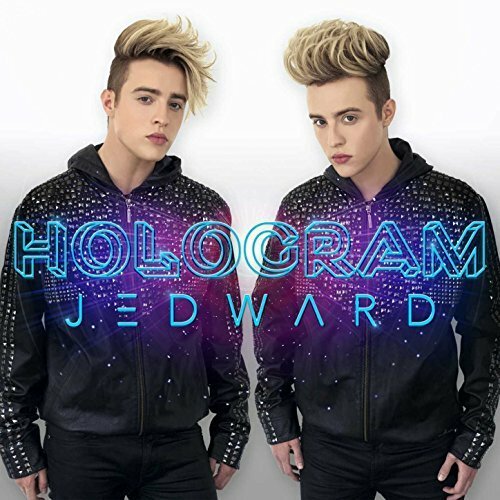 This entry was posted in German, Jedward, Magazine, music, Newspaper, Promote, radio, tv, USA, Videos, website and tagged australia, Austria, Belgium, Bravo, Canada, China, edward grimes, Elliot Holman, free spirit, Holland, ireland, irish music, italy, jedward, john grimes, magazines, mtv, Netherlands, new music, new zealand, Northern Ireland, On The Teen Beat, popstar! magazine, promotion, radio, Ryan Seacrest, songs, Spain, spin1038, Total Access Show, tv, UK, USA, video, VIVA, Xpress Magazin, Yeah Magazin. Bookmark the permalink. 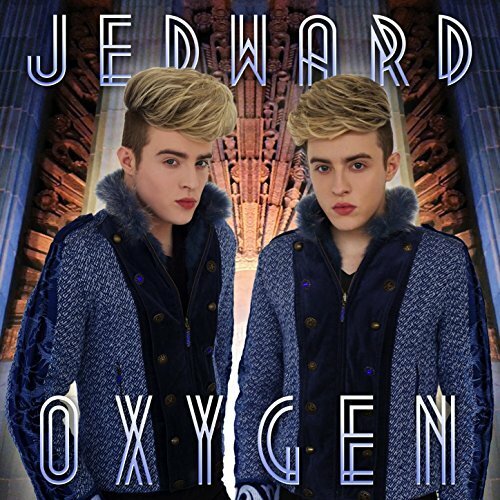 1 Response to More Results Thanks to Jedward Fans!